Great investment potential. 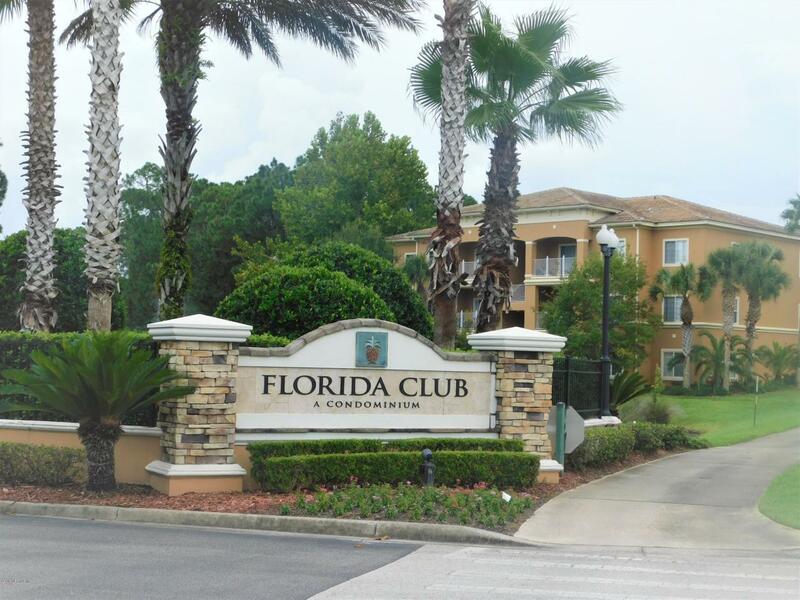 1 bedroom 1 bath condo in Florida Club Condominiums. Corner unit on 3rd floor has view of some of Royal St Augustine Golf and Country Club. Location is ideal as it is 4 miles to downtown St. Augustine and 4 miles to St. Augustine Outlet malls/I-95. HOA takes care of outside of building only need to take care of inside and home owners have taken care of inside for all maintenance request from last tenant.